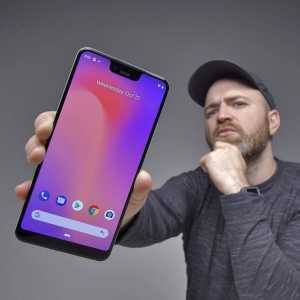 Lewis Hilsenteger from Unbox Therapy provides the verity of videos showcasing the amazing product reviews. Hi-Tech and innovative gadgets, smartphones or any new product that will change the future. From Toronto, Canada Lewis started his YouTube as a career by UNBOXED THERAPY and gained more than 13 Million subscribers. He has another channel. Another channel he’s associated with is MORE TOP 5. website UnboxedTherapy.com have his YouTube videos as well as Instagram updates. His Instagram channel have more than 1.7 Million followers.